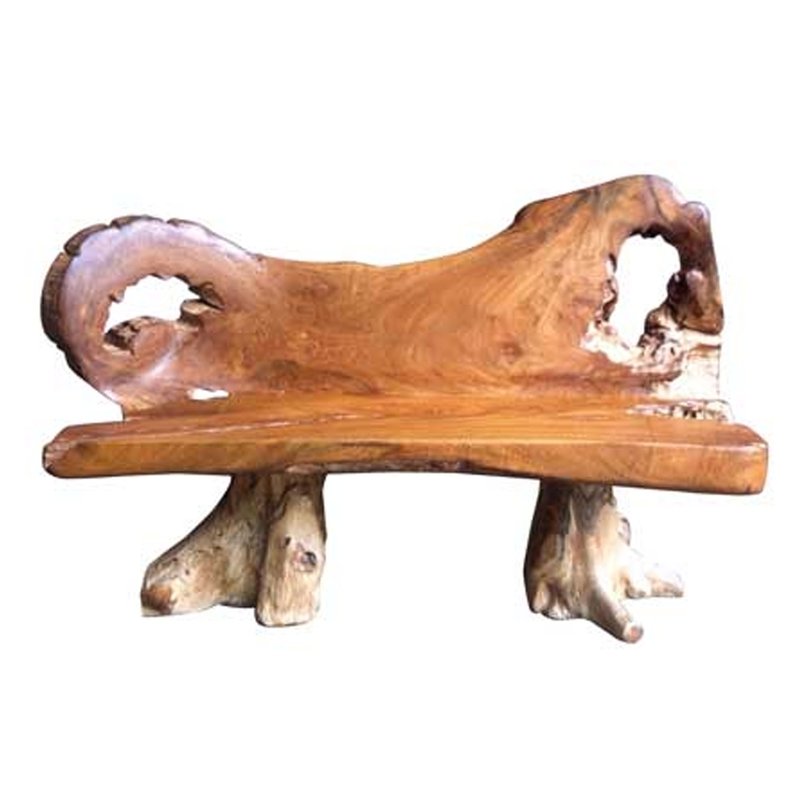 Make your home feel a lot more stylish and original by welcoming this marvellous Teak Root Bench Rustic With Two Legs. This bench is created from teak root, given a distressed and rustic style. The distressed style of this piece fits perfectly with the natural materials to create a distinctive and modern piece.